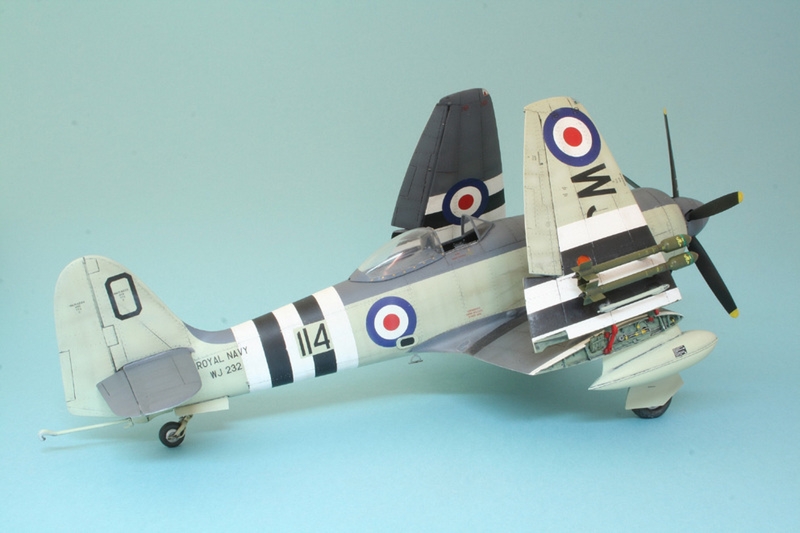 Hawker Sea Fury FB.11 in 1/32 scale. 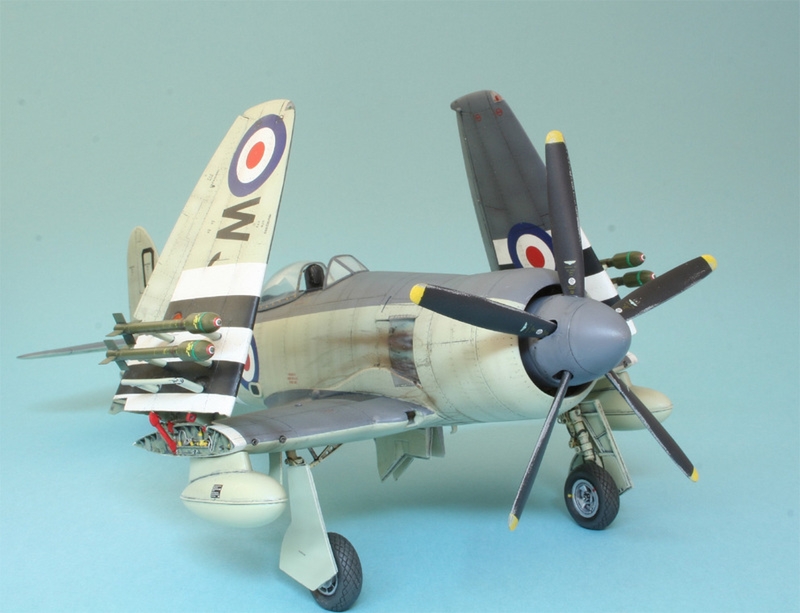 One of our most popular kits, and it's no wonder, the Sea Fury is one of the all time great piston engined fighter aircraft and it makes a stunning model in 1/32 scale. 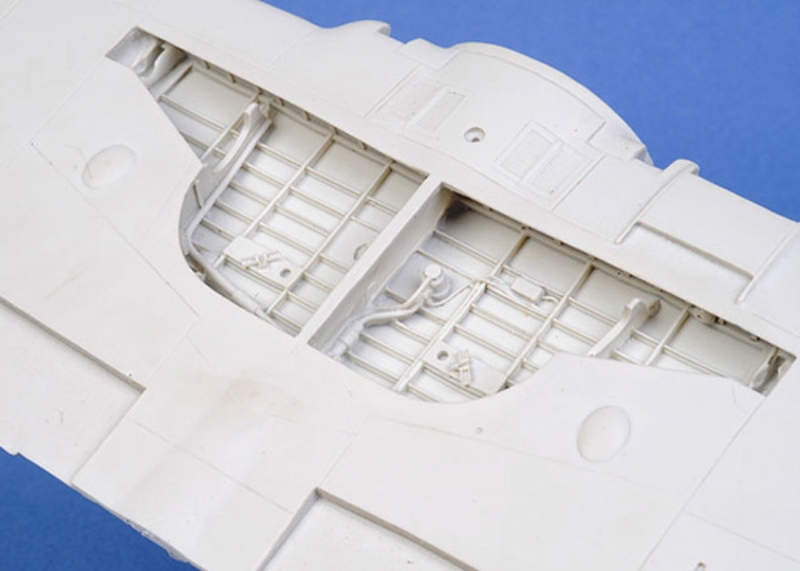 The kit is packed with detail, and as usual, all the external stores from drop tanks to rockets are included. 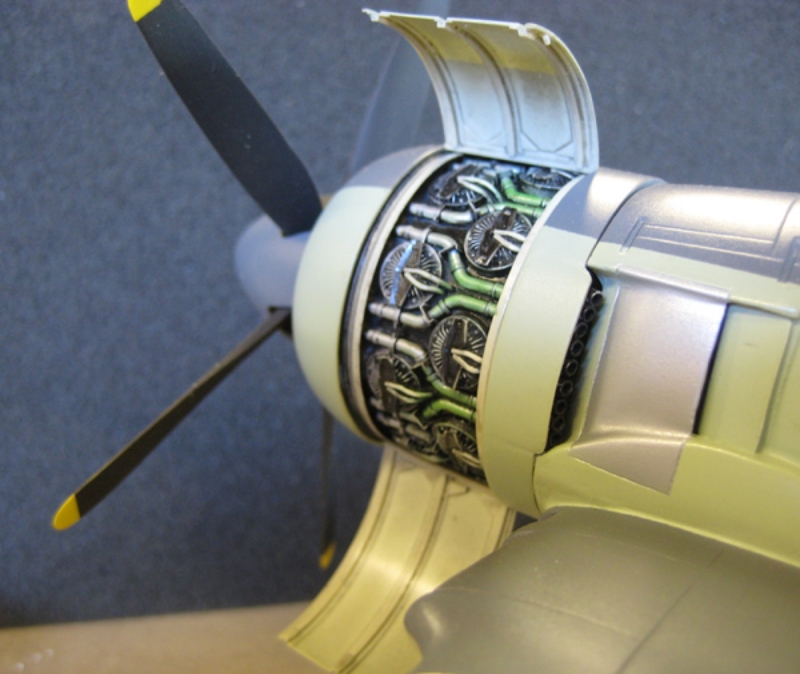 A fantastic cockpit , mastered by none other than Roy Sutherland is complemented by a clear resin canopy that can be posed open or closed. 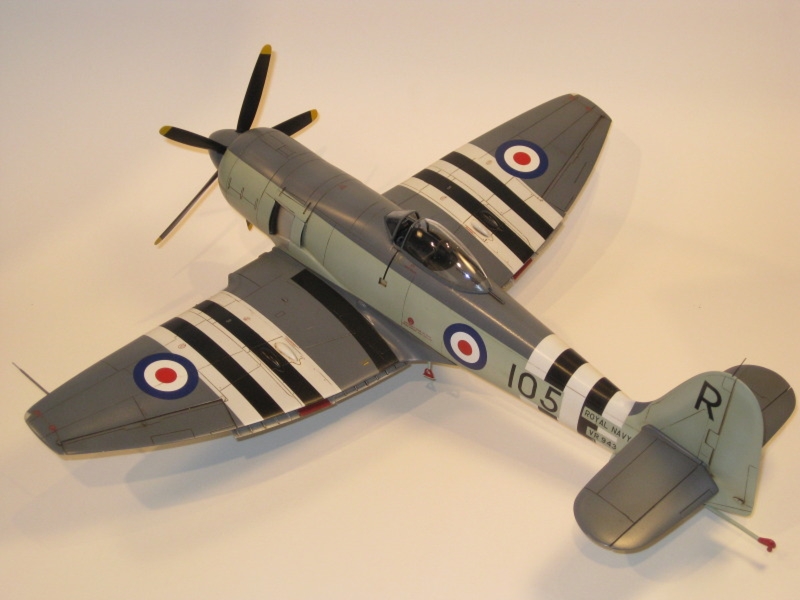 You can order your Sea Fury with the wings folded, or open, and the kit comes with beautiful decals for four versions, Lt. Carmichael's famous Korean War mount, a second Fleet Air Arm 'plane, a Canadian ship and an Australian ship in overall midnight blue as well as full stencils and propellor markings.The one piece fuselage and wing make for ease of assembly, and cast jeweler's bronze landing gear are included .Flaps, elevators and ailerons are poseable along with the exposed Centaurus engine.